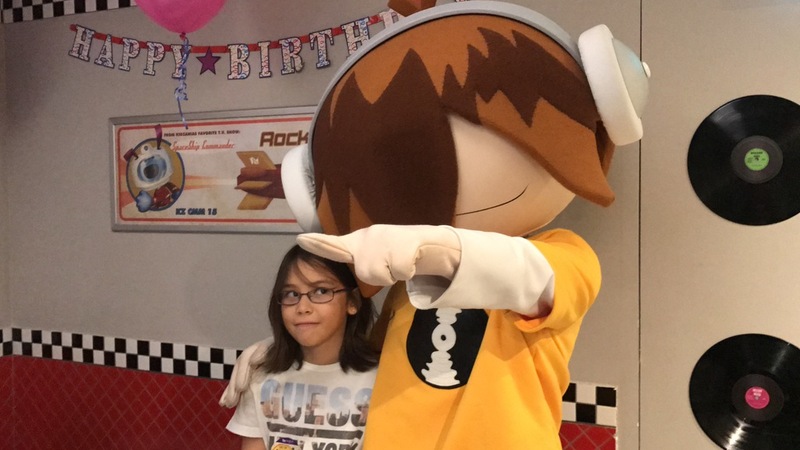 Maddy Barber's Daughter Alicia Had a Beebop Music Popstar 11th Birthday Party at KidZania! From cake to decorations, party essentials are all taken care of when you celebrate your child’s birthday at KidZania Singapore. 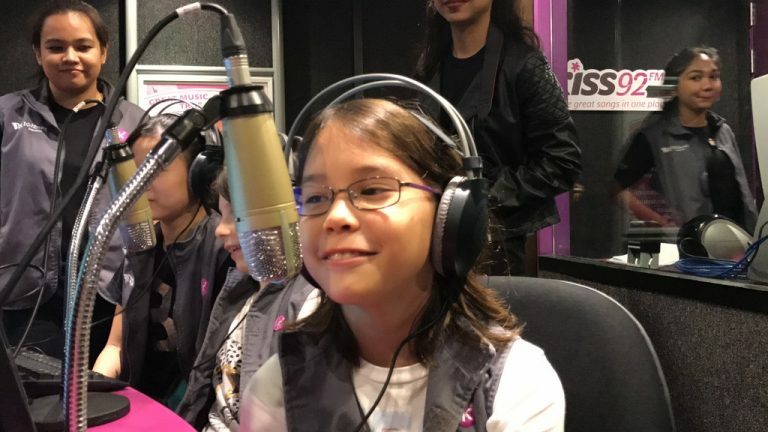 We chat with Kiss92 DJ Maddy Barber for the details on her daughter’s 11th birthday bash at KidZania. She also tells us about her parenting style. 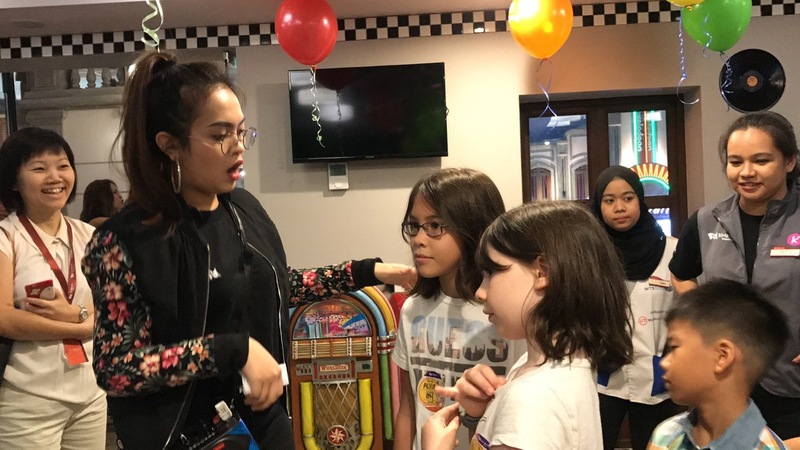 Kiss92 DJ Maddy Barber, 43, celebrated her younger daughter Alicia’s 11th birthday by throwing her a birthday bash at KidZania Singapore in November last year. What’s her tween daughter like? “A lot of people say that she’s a mini me. I think she’s more dramatic than me and overly sensitive sometimes. But she’s also very expressive – she expresses herself better than I did at her age,” says the radio veteran. According to Maddy, Alicia really wants to be a YouTube star in future. “That’s the scariest thing for me, and of course, I disapprove. I try to steer her towards being a DJ instead,” the mother of two says with a laugh. Her elder daughter Elizabeth is 21. 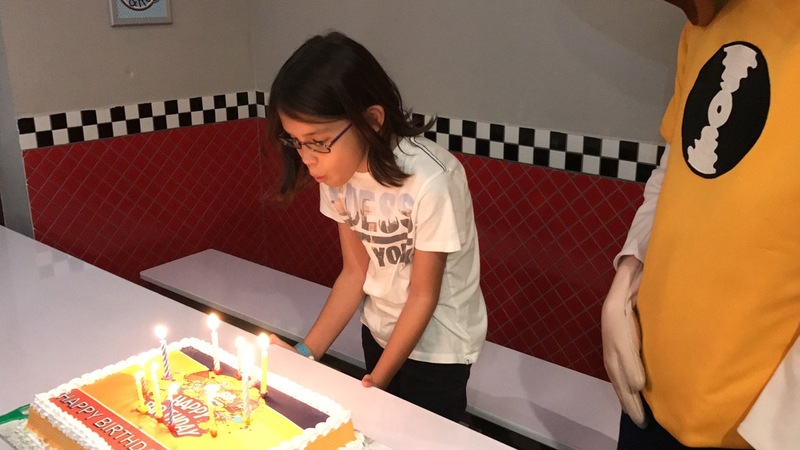 In style befitting a future DJ, Alicia had a Beebop Music Popstar party at KidZania to celebrate her turning eleven. Maddy, who is married to 39-year-old British businessman, Wez Barber, tells us all about the party. She also shares what she’s like as a parent! What’s your favourite parenting moment with Alicia? We like to cuddle before we go to bed each night. After her shower, Alicia usually comes to my bedroom first. Our nightly ritual involves saying our prayers together and sometimes reading the Kindle. We also like to chit chat, which I think is a little unusual for most children her age – I think she picked it up from me! I like the nights at home because that’s when we both can sit down and hear all about each other’s day. Those are my favourite moments with Alicia, when I’m not too drained, that is. What was the theme for this party? We picked the Beebop Music Popstar theme, one of five which KidZania’s party package offered us. I was really glad that KidZania offers party themes to choose from simply because I’m not a great planner. Alicia chose this theme as she loves singing; she wants to be either a popstar or a YouTube star. It’s a toss-up between these two! Is this the first such party you have thrown for Alicia? I have always told my daughters that we are not going to have big birthday parties every year. They will probably have one thrown for them every few years. Sometimes, birthdays should just be simple and quiet affairs. But as parents, we should throw our kids a big party every once in a while so that they value it. My elder daughter Elizabeth had a big party to mark her fifth, tenth and 18th birthdays. Alicia hasn’t had a big party for about three years now. Since KidZania opened sometime ago, she has always wanted to celebrate her birthday there. Next year, she will be sitting for her PSLE, so there probably won’t be time to think about birthdays. 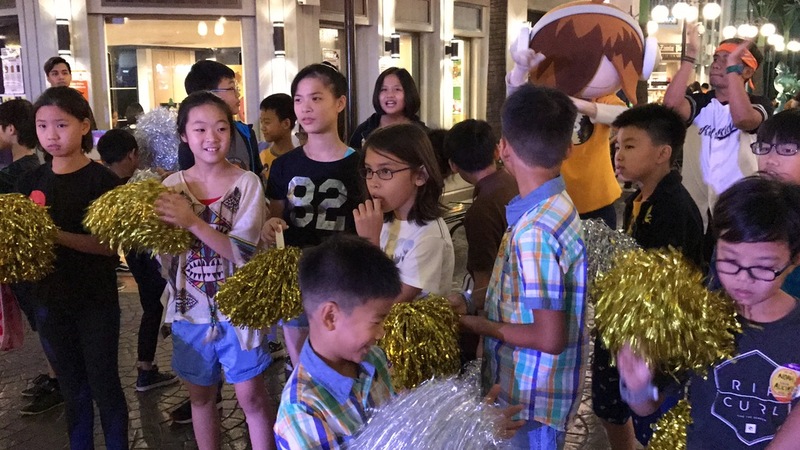 Why did you choose KidZania Singapore as the party venue? Alicia had a whole lot of fun the first time she came here. Also, Kiss92 is a partner here. 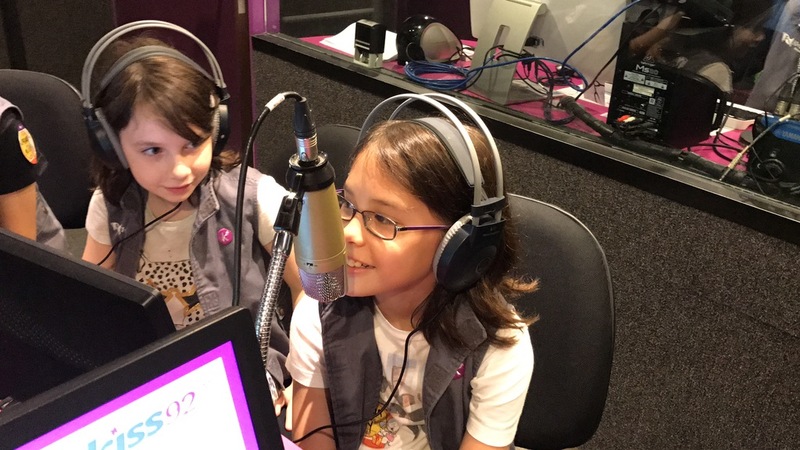 *laughs* We have our own studio where the kids can try their hand at being DJs for a day. 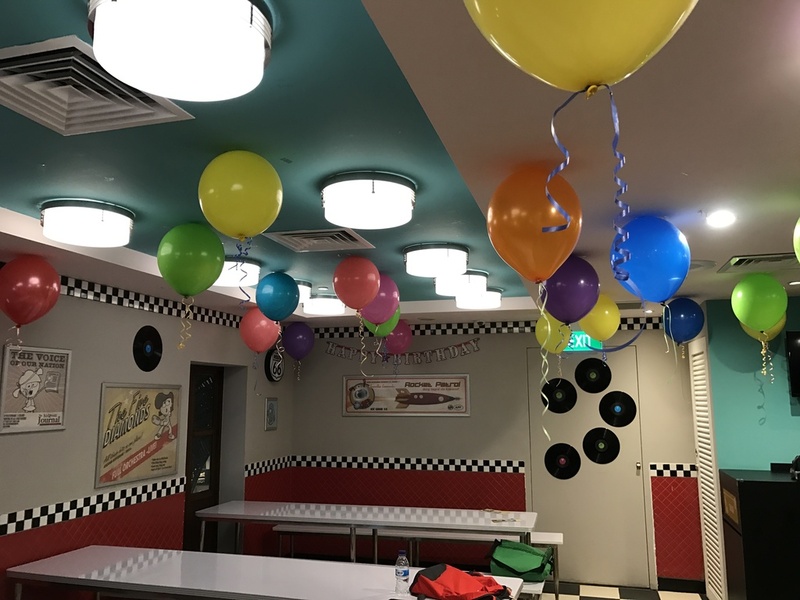 When you have a birthday party at KidZania, everything is taken care of and every child who attends the party is going to have fun. Parents can drop off their kids without having to worry about anything at all! 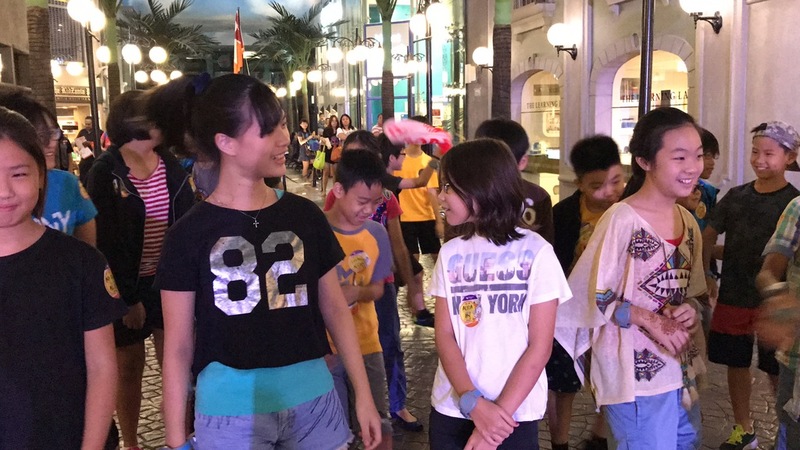 What’s included in a KidZania party package? Just about everything you’ll need for a kid’s birthday party! 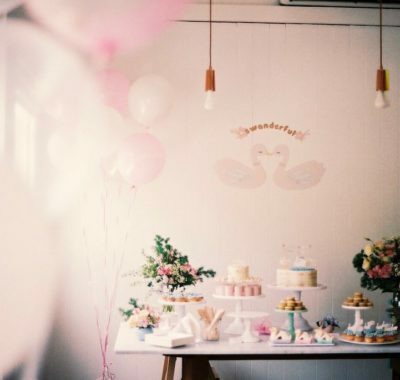 The Zuper Kidz Party package includes a birthday cake, surprise gift for the birthday child, souvenirs for 15 guests, personalised photography for up to an hour, buffet-style meals for 24 people, a party host, e-invites, name stickers for all children and decorations for the party room. The birthday kid also gets 100 KidZos (the currency of KidZania) to spend! How many children were at this party? There were about 25 children at Alicia’s party. They were mostly between the ages of 10 to 12 and were her friends from school as well as neighbours. She has changed schools three times so she’s got many friends from the different schools. What kinds of games and activities did the children take part in? The Beebop Music Popstar theme that we chose comes with a set of activities for the kids to take part in. They will prepare for their debut concert by filming their own music video, attend live radio interviews and even go on a publicity bus tour around the city of KidZania! The children will be split into groups and there will be fixed activities which they will be scheduled for – there’s no need to queue for them. Tell us about the cake. The birthday cake was a simple, rectangular KidZania themed one. You can choose from three flavours: chocolate, strawberry or vanilla. We chose chocolate! 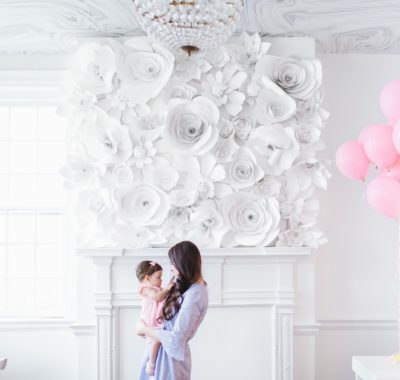 Your top birthday party planning tip for other parents? 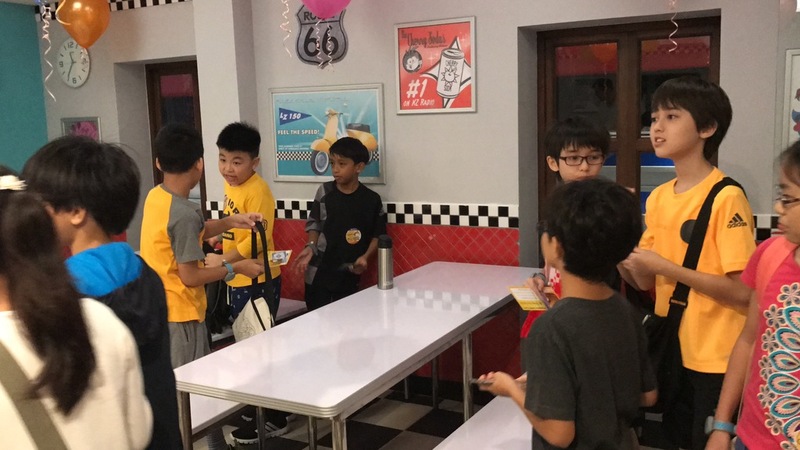 If you are the very busy sorts, I think it’s best to go with a venue like KidZania for your child’s party or engage a party planner to take care of every detail for you so that nothing goes wrong on the big day. Like I said before, I’m not the best of planners. Here’s a really funny story. My elder daughter wanted a piñata for one of her birthdays. I bought her one and on the day of the party, just about an hour or so before the piñata was to be cracked open, my sister asked me whether I had bought the sweets to fill it with. My reply was, “You have to? It doesn’t come with the sweets?” Then we rushed out to get the candy and filled it up. Till today, my sister teases me about it! That depends, really. Some might call it lax while others might call it liberal. I think my parenting style is to basically take a leap of faith and go with the flow. Afterall, every child is different. 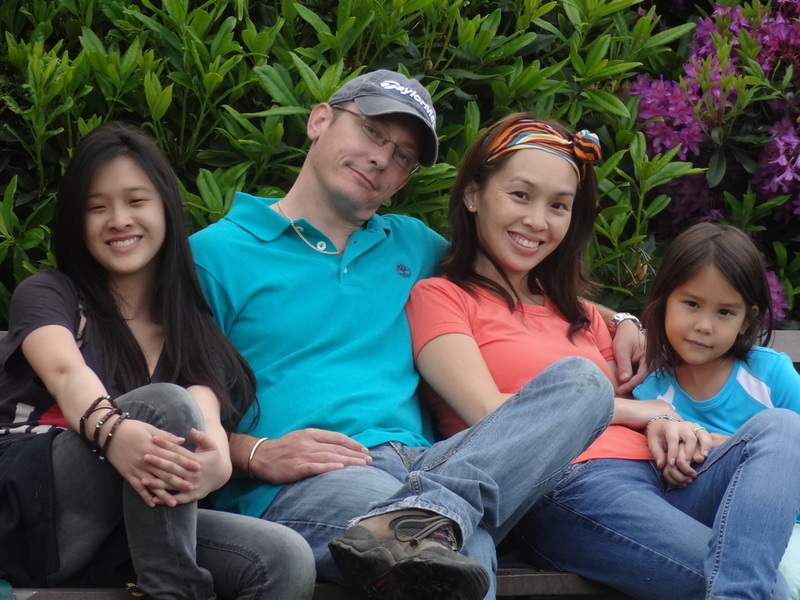 I try different parenting techniques with my kids – I think all parents do that. As long as your heart is right and you’re there for your children when they need you most, it’s all good. But it’s also important to step back when they need to get things done on their own. At the end of the day, you can only pray that they have the wisdom and that they eventually become who they were meant to be. I became a parent over twenty years ago. Obviously you become more responsible because you now have to look after someone. Some changes have been for the better while some have been for the worse. I say this because I think, for the worse, you become more fearful. You worry about so many things because it’s not just about yourself anymore. It’s one thing if you get hurt, but it’s another when your child is hurt, whether physically or emotionally. But as much as we try to protect them, we can’t be overly protective and stop them from living. They are still kids and they need their childhood. The worst case scenario is when our fears spill over to our children and they live in fear – that’s no way to live! What have you learnt about yourself as a parent? I think, as a parent, I’m better at the spiritual growth bit. When my daughters feel down, they come to me for an emotional lift-up. My husband is different – he is there for them when they need to fix a non-emotional problem. If one of them says, “I have this project to complete and I need to get from point A to point B, I’m like, please don’t ask me – please ask your Dad!” And that’s when he comes in. I know my strengths and weaknesses and I know for sure that I’m not good at solving these sort of problems. But you know what? It’s okay. As parents and as a couple, we make up for each other’s weaknesses. I’ve learnt to deal with the fact that I can’t do it all and it’s okay. 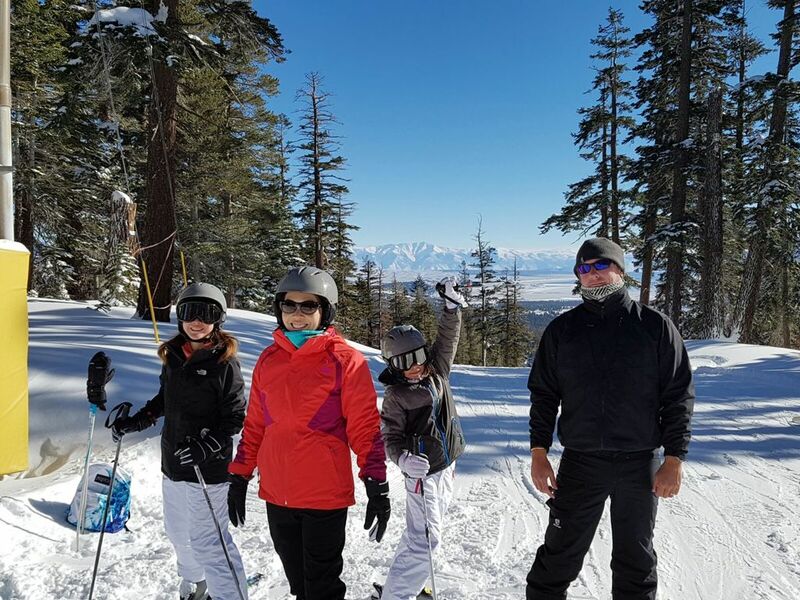 What’s a typical family day or weekend like? We usually head out for a meal together and maybe watch television when we are back. Sometimes, I take the girls out for a movie. Sometimes, by the time the weekend rolls around, you’re just so drained and all you want to do is to rest. The last thing on your mind is to go out and do stuff. But I recently came across the results of a research which proved that your weekend will feel longer if you actually take part in some activities instead of just sitting around watching television at home. When you do nothing, not only does the weekend fly by faster, you also feel unproductive. So I constantly remind myself to do something with the girls, be it going for a short swim or playing Pokémon GO at the park. 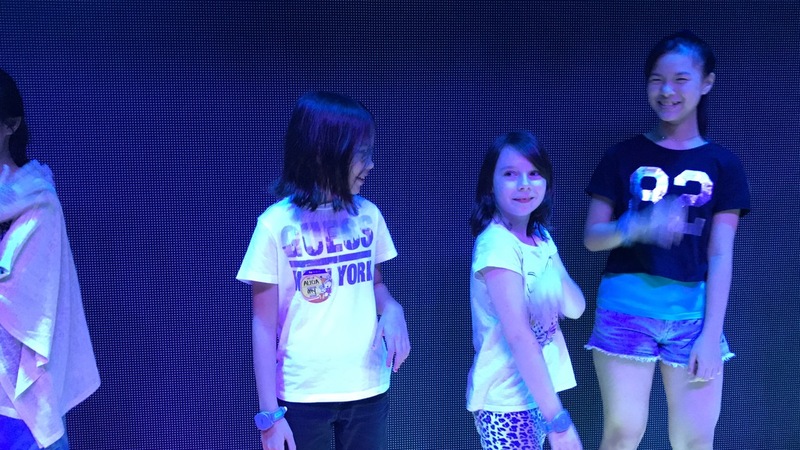 Images courtesy of KidZania Singapore and Maddy Barber. Want to see your celebration in SingaporeMotherhood too? Submit it here!